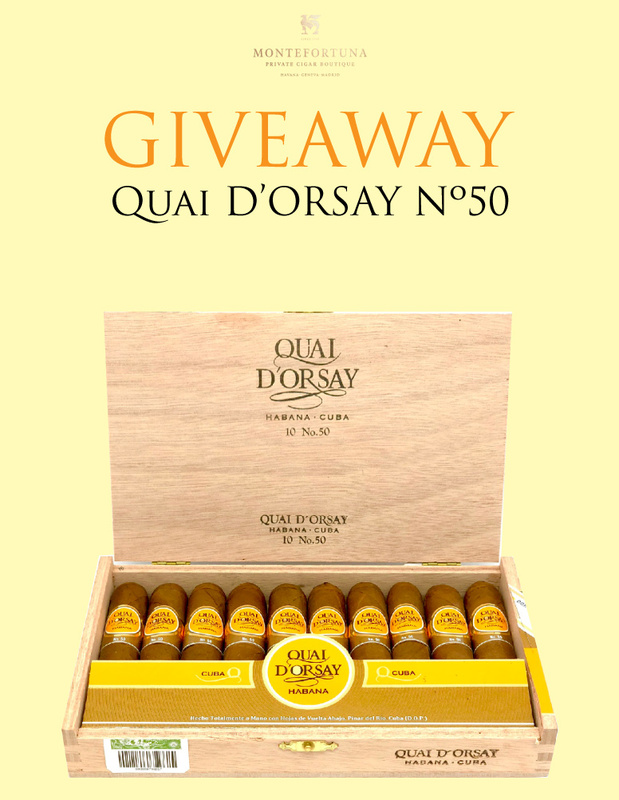 Quai D’Orsay History | Giveaway below! 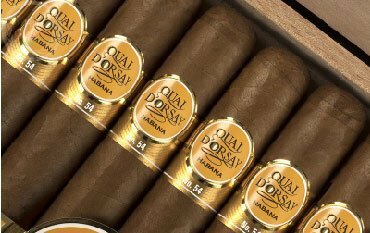 One of the most obscure Cuban Cigar brands as well as one of the most enjoyed by the cigar connoisseurs is the Quai D’Orsay with a unique name and vitola it is sure to catch your eye. But what is even more interesting about this brand is how it became to be. In 1976 SEITA was the state-owned tobacco distribution company in France. They received a letter from the president of France at the time, Valéry Giscard D’Estaing. 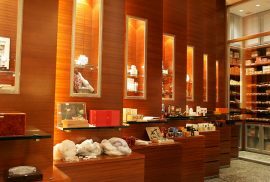 He stated that France was well known for its luxury products. France had luxury brands, luxury spirits, luxury wines, but they did not have a luxury cigar. A French Grand Luxe cigar. The Government wanted a grand cigar to be produced for France. So SEITA took to the task of producing this cigar under the president’s request. Initially they started rolling leaves from Cameroon in France, by rolling machines. But as the project advanced the Head of Marketing at SEITA at that time, Gilbert Beloube, presented a counter project, named Quai D’Orsay, which was the street where the SEITA head office was located. He believed that in order for a cigar to be a luxury cigar it needed two things; to be hand rolled and secondly to be made from 100% Habano leaf. 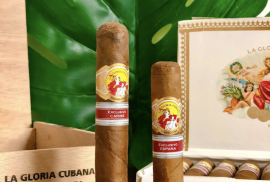 Gilbert Beloube without ever stepping foot in Cuba, by courier, and with great trust and help from Tabacalera S.A. (What is now known as Habanos S.A.) was able to start the works of the brand we now know as Quai D’Orsay. 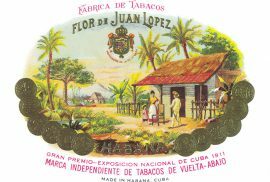 It was the first time ever that Tabacalera created a brand on request from a country. This project was one of the steps that laid down the foundations of the regional editions. Officially regional editions were launched in 2012. Quai D’Orsay came to be as the exclusive and luxurious cigar for France, with a unique branding and naming as well as taste. That is how a Grand Luxe cigar was born. Once exclusive for France, now a not very well known but excellent cigar. Luckily for us it can now be enjoyed all over the world. 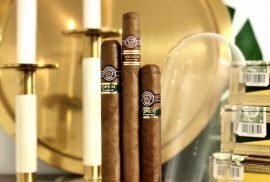 You can find the best Quai D’Orsay Cuban Cigars at the Montefortuna Cigars shop. How can I win this box? That’s it! Winner will be announced next Monday! Quai D’Orsay!!!! All time favorite!! I enjoy Hoyo de Monterrey Epicure Especial. It depends on the time of day. In the morning I love a H Upmann Royal Robusto, and in the evening I prefer something a bit bolder like a Partagas Serie P No 2. However, my all-time favourite cigar has to be the Montecristo Churchill Anejados. A truly exceptional smoke. I would say which Cuban cigar I like, but I have never had one before. Maybe if I win I could try my first cigar from Cuba. I have never smoked a Cuban cigar before. Maybe if I win it will be my first one. My favorite Cuban cigar is the BHK 54. The mac daddy off cigars – the Behike (any gauge) followed by Partagas Series 4 for a not so fancy Cuban!! I’d have to say my all time favourite smoke is the Montecristo Chruchill Anejados. I’ll have to order a few more from your store very soon! Nothing quite like a Trinidad Topes for me. 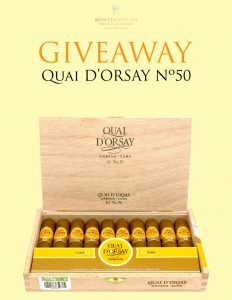 My favorite cigar is Quai D’Orsay 54! Definitely the Monte #2. Thanks and good luck everyone. Quai D’Orsay of course, a must! For pure consistency and flavour it has to be RASS for me! Montecristo no2! San cristobal la puntas too… the list could continue but I don’t think there is enough space in this comment section! Hoya de Monterrey Gran Corona.